SilviaFindings has been an esteemed sponsor for The Mother's Day Artisan Jewellery Show & Sale yearly event presented by The Creative Jewellers Guild of British Columbia (CJG) located in Vancouver, BC. 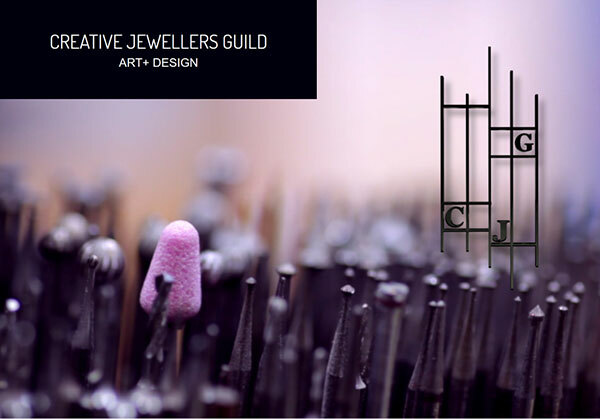 The CJG is a non-profit organization made up of people involved in creating traditional and contemporary jewellery. It helps members exchange ideas, improve skills, learn new techniques and keep abreast of current products and trends, through programs and affordable educational opportunities to help keep members active, creative, stimulated and challenged.